Poldark, one of the first and still one of the best, features the tragic love story with the protagonist believed by all to have been killed in action during the American Revolutionary War. But when Captain Ross Poldark (Robin Ellis) returns home to Cornwall, England he discovers his true love, Elizabeth (Jill Townsend), had abandoned him for his cousin. 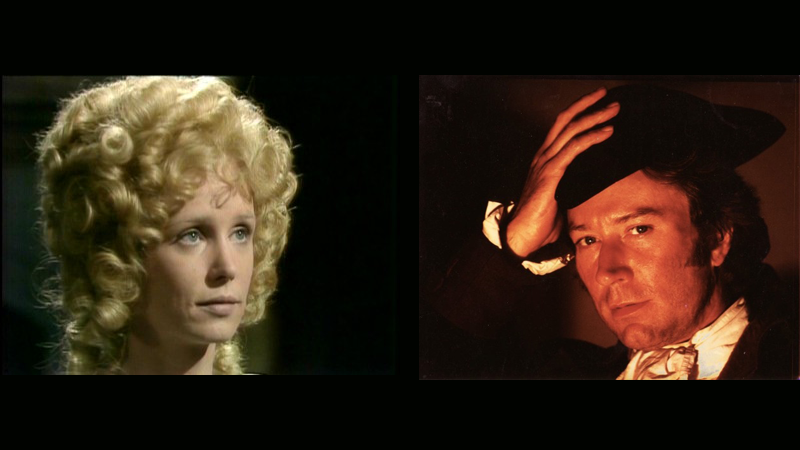 Poldark marries his servant, Demelza (Angharad Rees), but continues to carry a torch for Elizabeth in this complex romantic saga for the ages. Poldark returns this summer with an all-new adaptation. Before Downton Abbey, Masterpiece Theatre heralded another acclaimed British historical drama with Upstairs, Downstairs (1971-1975). Long before Bates' and Anna's Downton drama, fan favorite couple Edward the Footman and Daisy the Parlor Maid suffered trials and tribulations in equal measure, eventually showing love does conquer all. 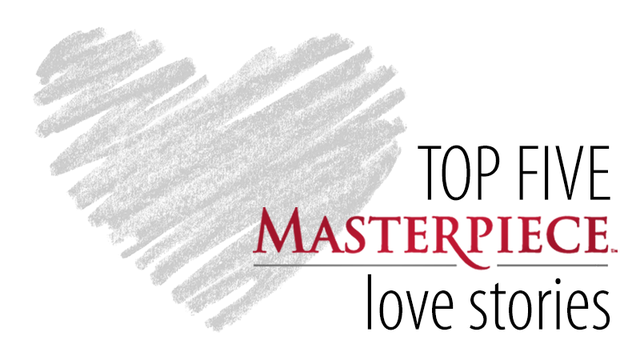 Though occasionally co-dependent and prone to deception, Masterpiece’s all-time greatest bromance is undoubtedly Sherlock Holmes (Benedict Cumberbatch) and Dr. Watson (Martin Freeman). When these two brilliant but damaged friends join forces to solve London’s biggest cases, there’s no stopping them. For proving stronger together than apart, these two best buds earn a spot on this coveted list. 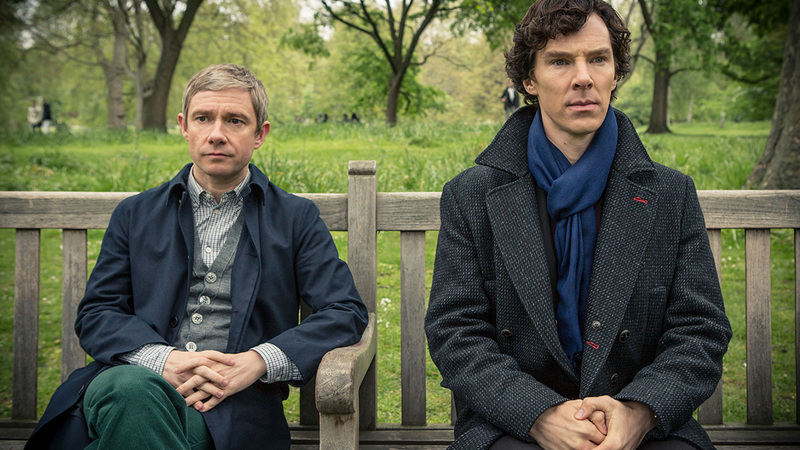 Sherlock returns later this year with an all-new special. Like all the best love stories, Matthew and Mary's began with instant dislike, bordering on hate. 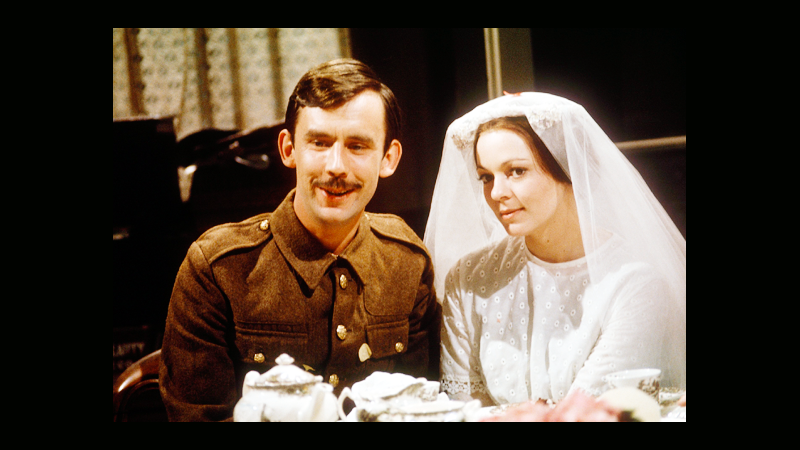 Viewers watched with bated breath as their relationship evolved over the course of three seasons (always two steps forward, one step back) through war, broken engagements, miscommunication and misfortune. Their strategic - and deliciously frustrating - dance toward true love was fascinating to watch, propelling Downton Abbey to the most popular Masterpiece series in history. But who will Mary choose next? Our money is on Charles Blake, a worthy replacement for Matthew. Arguably the greatest love story ever written - and the reigning champions of Masterpiece couples. 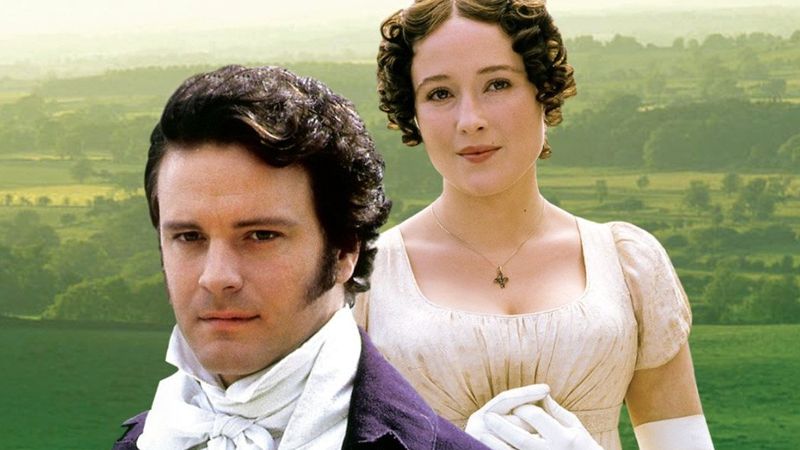 This universally beloved adaptation of Jane Austen’s Pride and Prejudice had American audiences swooning over Colin Firth a year before his big screen breakout in The English Patient. 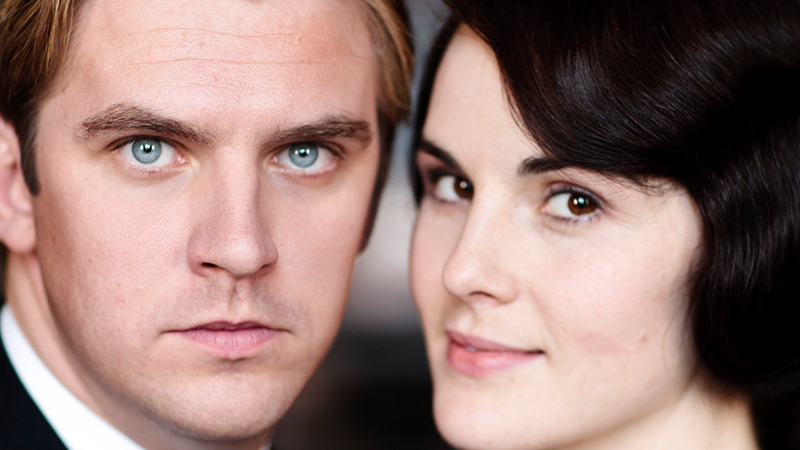 Viewers watched the relationship between intriguingly brilliant Elizabeth Bennet and dashingly aloof Mr. Darcy develop over the six-episode classic miniseries. Although numerous adaptations have attempted to capture the will-they-or-won’t-they romance in the proceeding two decades, none have done so quite as well as this timeless Masterpiece love story.